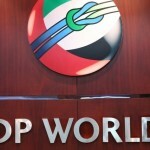 Global trade enabler DP World announced strong financial results for the six months to 30 June 2016. On a reported basis, revenue grew 10.2% and adjusted EBITDA increased by 27.2%, adjusted EBITDA margin of 56.2%, delivering profit attributable to owners of the Company, before separately disclosed items1 , of $608 million, up 50.2%, and EPS of 73.2 US cents. On a like-for-like basis, revenue grew 2.5% and adjusted EBITDA increased by 6.6%, adjusted EBITDA margin of 51.8%, attributable earnings up 4.3%, reflecting the challenging global trade environment. 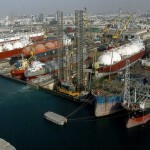 – Revenue growth of 10.2% supported by the acquisitions of Jebel Ali Free Zone (UAE) and Prince Rupert (Canada). – Like-for-like revenue increased by 2.5% driven by a 4% increase in total containerised revenue. 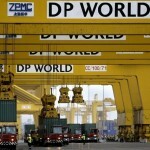 – Containerised revenue per TEU (twenty-foot equivalent unit) grew 5.4% on a like-for-like basis. – Non-container revenue decreased by 0.9% on a like-for-like basis and increased by 17.9% on a reported basis. – Adjusted EBITDA margin reached a new high of 56.2% reflecting the Jebel Ali Free Zone acquisition and increased contribution from other higher margin locations. Like-for-like adjusted EBITDA margin was at 51.8%. – Strong adjusted EBITDA growth resulted in a 50.2% increase in profit attributable to owners of the Company before separately disclosed items on a reported basis and 4.3% growth on a likefor-like basis at constant currency. – Cash from operating activities amounted to $905 million up from $857 million in 1H2015. – Leverage (Net Debt to annualised adjusted EBITDA) decreased to 2.9 times (from 3.2 times at 31 December 2015). – Successfully raised $1.2 billion in a new 7-year sukuk transaction at significantly improved terms, refinancing $1.1 billion of the existing 2017 sukuk through a tender offer and extending the debt maturity profile. – Capital expenditure of $586 million invested across the portfolio during the first half of the year. – Capital expenditure guidance for 2016 remains unchanged at between $1.2-1.4 billion with investments planned into Jebel Ali (UAE), Jebel Ali Free Zone (UAE), London Gateway (UK), Prince Rupert (Canada), JNP Mumbai (India), and Yarimca (Turkey). 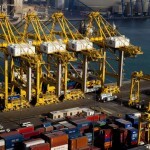 – Global trade environment remains challenging including for Jebel Ali port. – Portfolio remains well placed to continue to outperform the market. – Confident of meeting full year expectations. 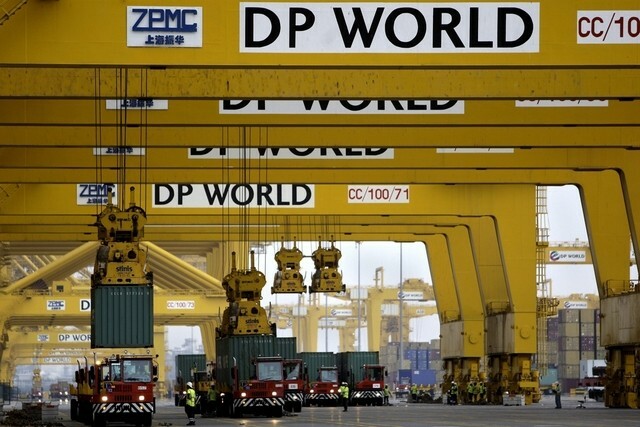 “DP World is pleased to announce a strong set of first half results, with 50% year-on-year earnings growth, and 56% adjusted EBITDA margins. The more modest like-for-like earnings growth is a reflection of the challenging trade environment. This financial performance has been achieved despite uncertain market conditions, which once again demonstrates the resilient nature of our portfolio. In 2016, we have invested $586 million of capex in key growth markets, and this investment leaves us well placed to capitalise on the significant medium to long-term growth potential of this industry. “The outlook for trade growth remains uncertain, however, we believe our portfolio is well positioned to continue to outperform the market. We remain focused on delivering relevant new capacity in the right markets through disciplined investment, improving efficiencies and managing costs to drive profitability.